In one of my previous posts, “4 Social Media Strategies for 21st Century School Leaders” I described general social media listening strategies from the book Why Social Media Matters: School Communication in the Digital Age by Kitty Porterfield and Meg Carnes. 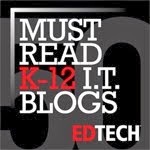 These strategies are designed so that school leaders can plan and implement those strategies for keeping an ear to the ground, or as in this case, an ear to the Web. But in order to implement those listening strategies, school leaders need tools to do the listening. Here are three, free, easy-to-use social media monitoring tools to use to listen to what’s being said about your school or district. 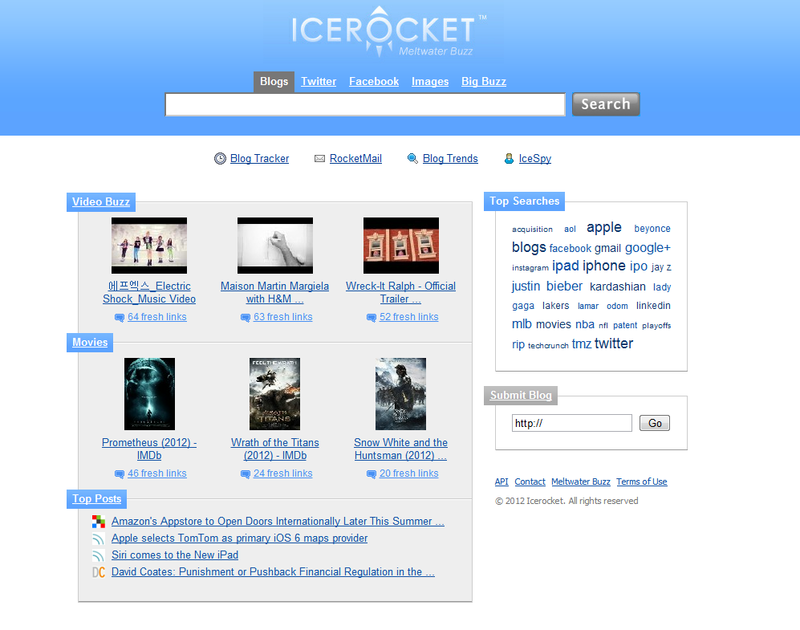 Ice Rocket: This specialized search engine allows users to search for words or phrases among blogs, Twitter, Facebook, and Images. 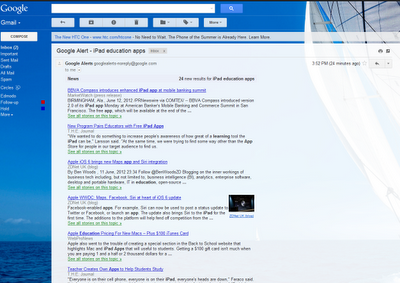 You simply type in the name of your school or district and if there are matches, it returns them to you. Think of this as a social media search engine. 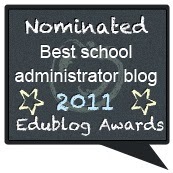 School leaders can use this to do quick searches for mentions about their schools or districts. Try out Ice Rocket for yourself. Addict-o-matic: This site is another specialized search engine. 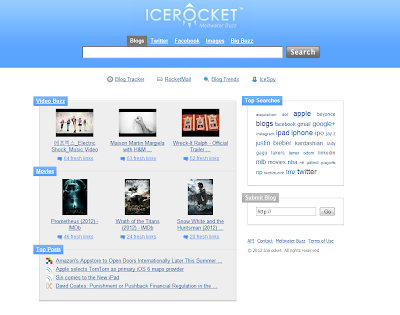 Unlike Ice Rocket, this search returns your results into what looks much like a columned newspaper. School leaders can search for key words or phrases relating to their school and immediately glance at the results. Like Google Alerts, this one also searches for videos in YouTube. 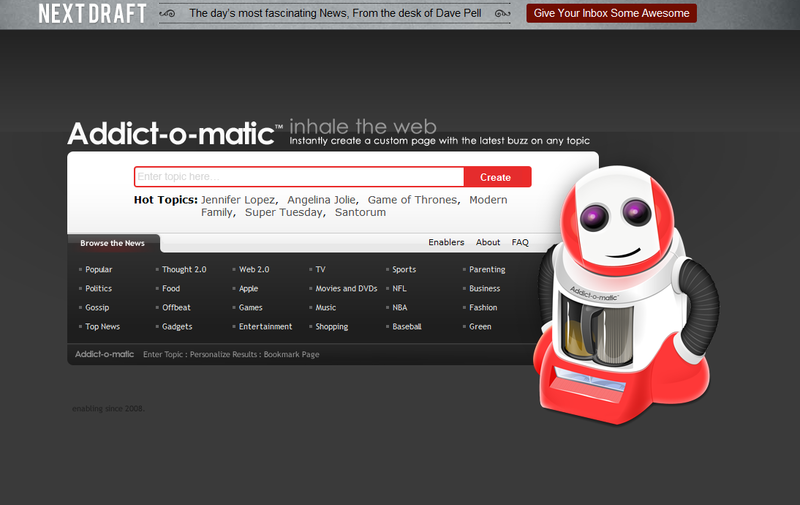 Check out Addict-o-matic here. 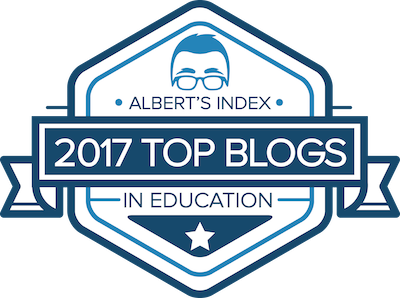 Monitoring what constituents are saying about your school or district need not be a complicated process, and best of all there are free tools available to do this. As both Portfield and Carnes point out, 21st century school leaders have no choice but monitor the Web conversations about their organizations. Thanks for the post! 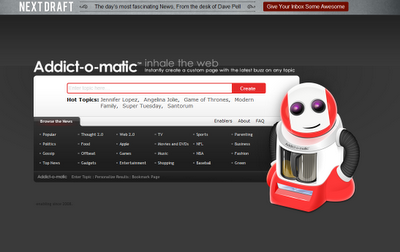 I use Google Alerts and search YouTube for videos, but had not seen Icerocket or Addict-o-matic before.